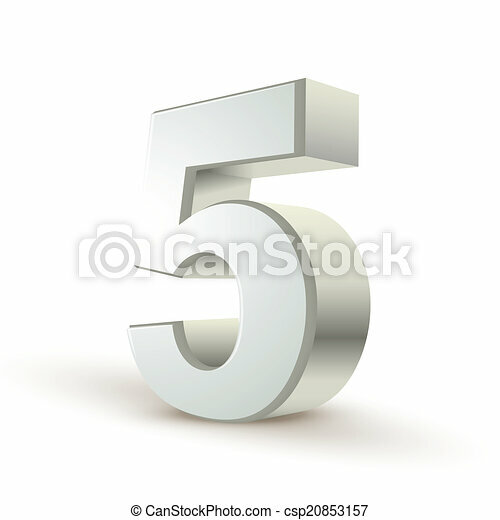 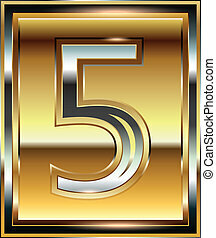 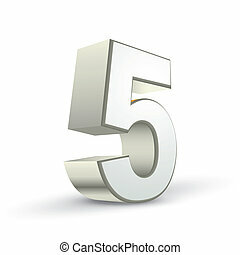 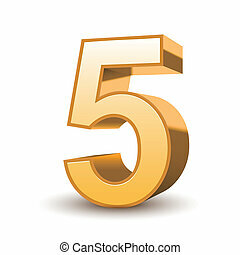 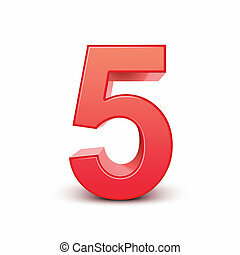 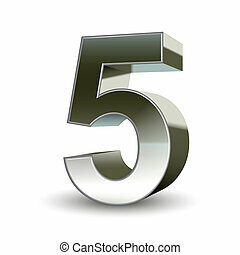 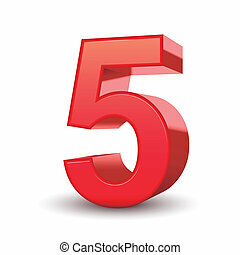 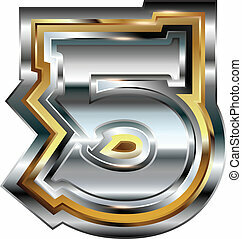 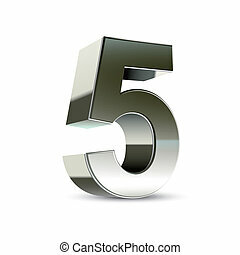 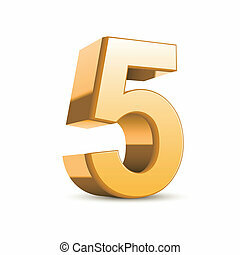 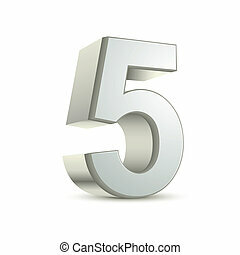 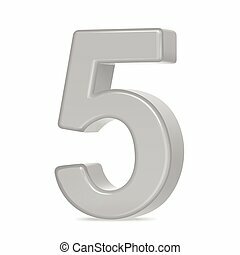 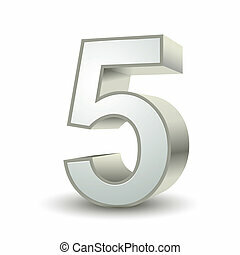 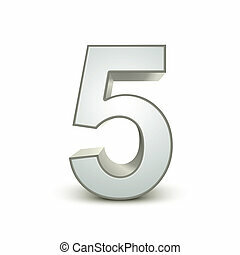 3d shiny silver number 5 on white background. 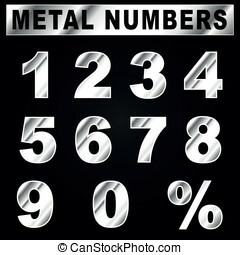 Metallic alphabet. 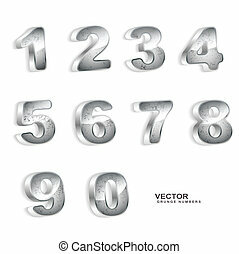 Set of stainless 3d numbers. 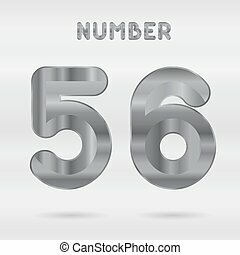 Vector digits 5 and 6. 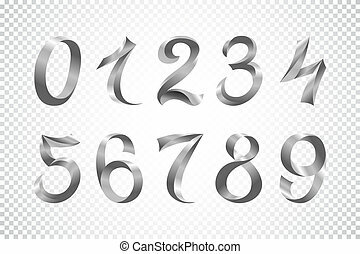 Set of polished chrome 3D Numbers and Symbols. 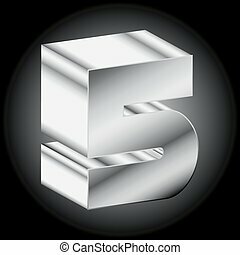 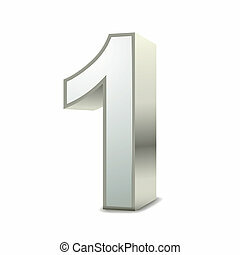 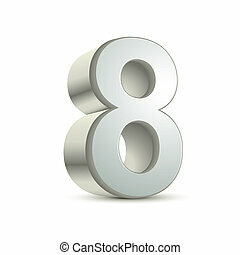 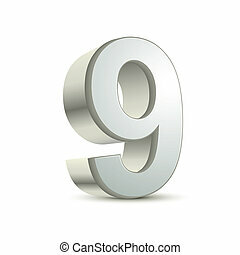 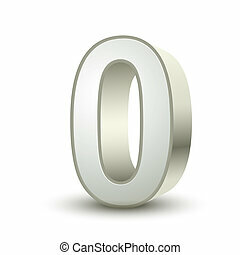 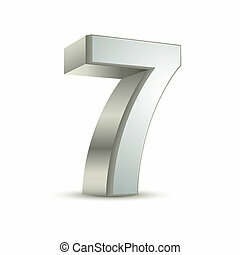 Steel metallic shiny symbol on gray background. 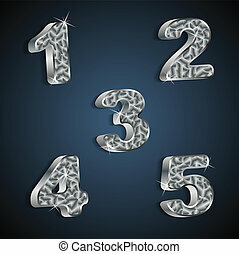 Good set for technology and production concepts. 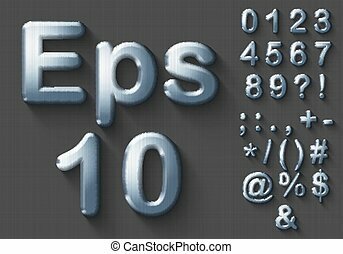 Transparent shadow, EPS 10 vector illustration.